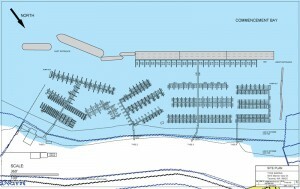 As Tacoma’s largest marina at Browns Point, Tyee Marina offers the widest range of slip lengths, seasonal reservations, self storage roll-up units, self storage lockers, easy immediate boating access to Commencement Bay, pump-outs, long term boat trailer parking, as well as dockside fresh water throughout the marina. Enjoy Tyee Marina’s beautiful views of Mount Rainier to the South, downtown Tacoma city skyline vista to the West, and enjoy a spectacular view of the Olympic Mountains to the North. Also, take in the views while hiking or picnicking on our pristine Pebble Beach to the North. 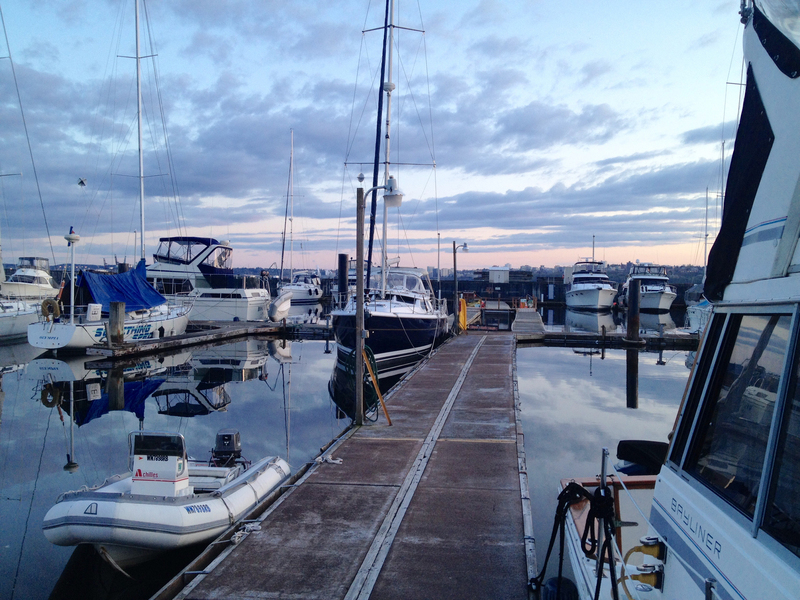 Tyee Marina has been serving self marina customers since 1974. 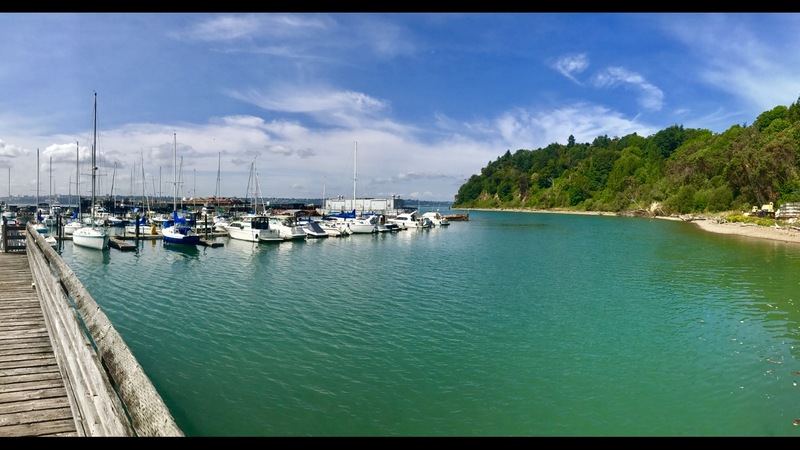 Providing easy access vessel moorage directly on Commencement Bay, and 24/7 monitored security, and coded gate entry at our scenic location in Browns Point, Tacoma. 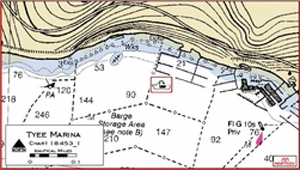 Tyee Marina is the Tacoma’s largest marina, offering 100% floating boat moorage from a wide range of slips. 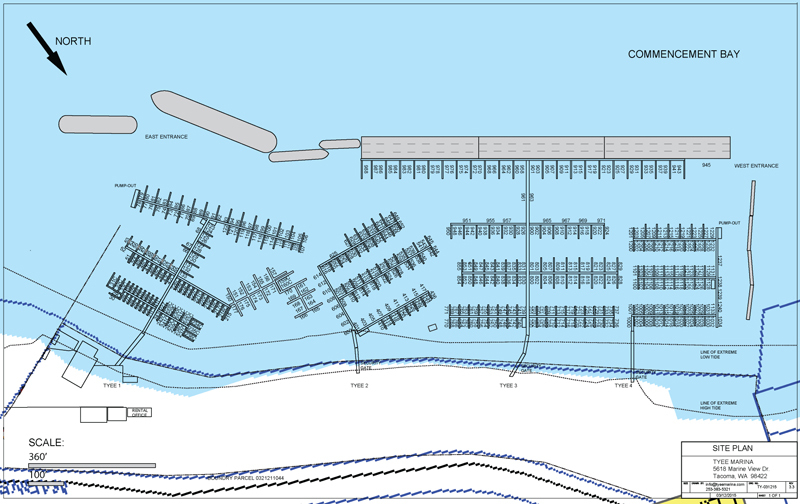 Tyee Marina also provides; coded entry gates and piers, 2 vessel entrances to Commencement Bay, 2 vessel pump outs, dock carts and dinghy floats for your convenience, cameras in entry ways, office, wifi and potable water throughout the marina. 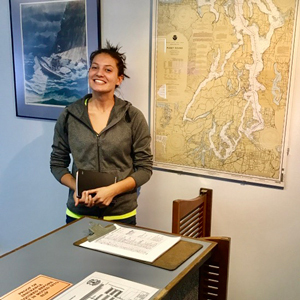 Tyee Marina’s professional and friendly staff is here to assist you. 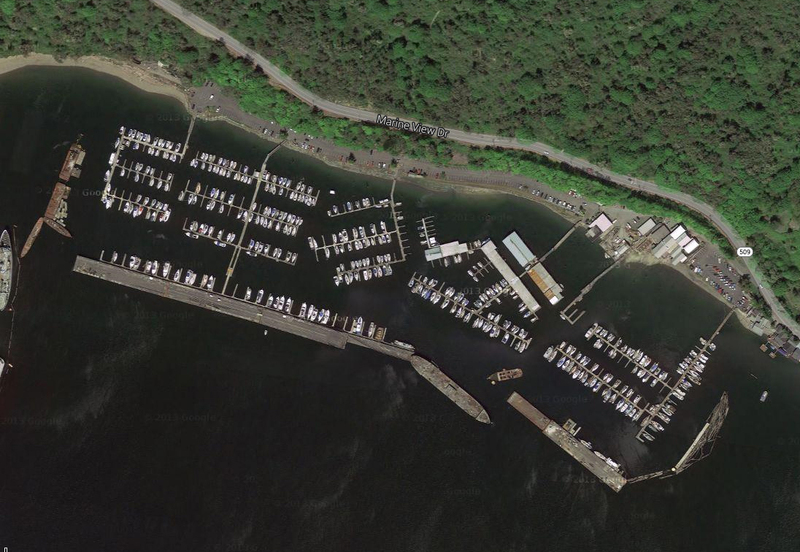 Make Tyee Marina your affordable and scenic marina facility. Marina access is open all hours daily, seven days a week. 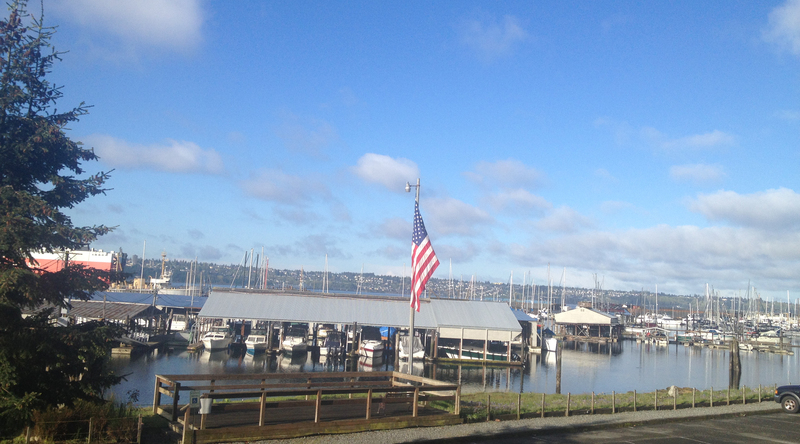 The Marina Office is open from 9:30am to 4:30pm, Monday through Saturday, 253-383-5321.